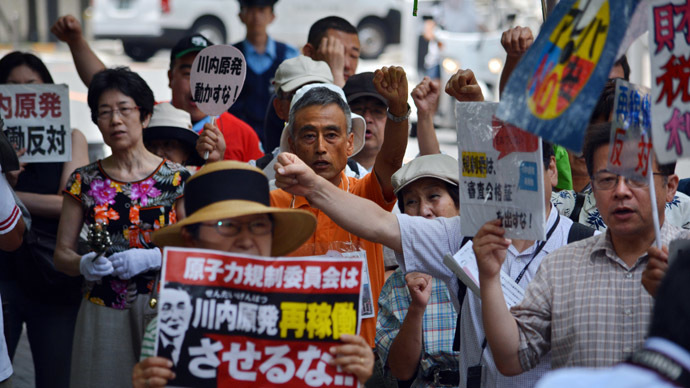 The meltdown at the Fukushima Daiichi nuclear power plant’s third reactor building was even worse than initially believed, Tokyo Electric Power Co. (TEPCO) has announced. In fact, the power company’s new appraisal of the Fukushima No. 3 reactor building shows that all – or nearly all – of the fuel rods contained inside were melted, dropping onto the floor of the containment vessel. If true, the news means the power plant could be even tougher to decommission. 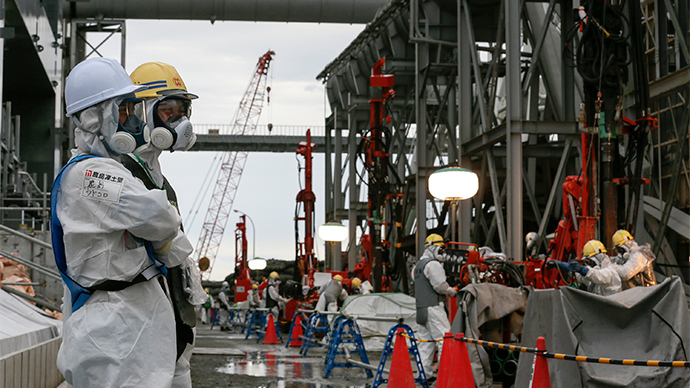 According to the Japan Times, TEPCO first estimated back in November of 2011 that roughly 63 percent of the reactor’s fuel rods had melted. But TEPCO now believes that after studying conditions surrounding the fuel core, the reactor’s cooling system stopped functioning more than five hours earlier than previously estimated. As a result, the meltdown would have started around that same time period. As reported by the Yomiuri Shimbun, it is possible that with more nuclear fuel resting in the containment vessel than originally estimated, removing it will require even more careful planning. “As the core meltdown is now believed to have started earlier than was previously thought, the amount of melted nuclear fuel that passed into the containment vessel through the pressure vessel is considered to have been greater, making it technically more difficult to extract the melted fuel and dispose of it,” the newspaper stated. 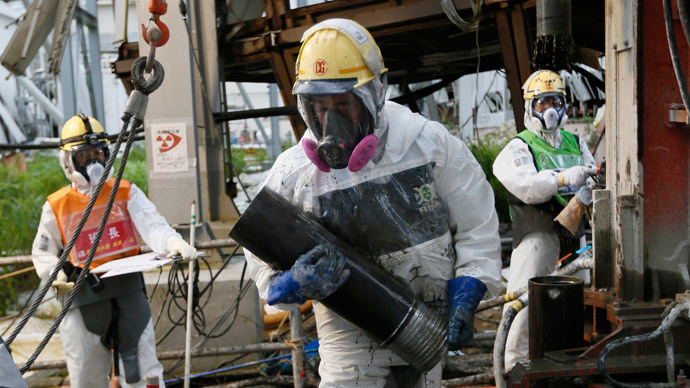 Despite the new findings, however, TEPCO spokesman Shinichi Kawamura said the company is still hoping to find some fuel that had not melted down. “We think some fuel still remains at the core part based on the actual plant data,” he said, as quoted by the Japan Times. The news comes as the effects of the nuclear meltdown continue to be felt throughout the region. 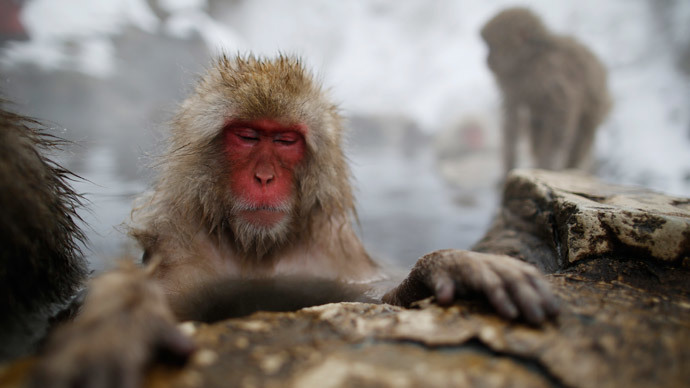 In late July, a new report discovered that Japan’s famous macaque monkeys were testing positive for blood abnormalities that could potentially make them more susceptible to infectious diseases. The tests were conducted on wild monkeys living in the Fukushima region, and the results of the blood exams were linked to the radioactive fallout at the power plant.